Love Is Love, ISBN: 9781786852304 - available from Nationwide Book Distributors Ltd NZ. Love is… strength. 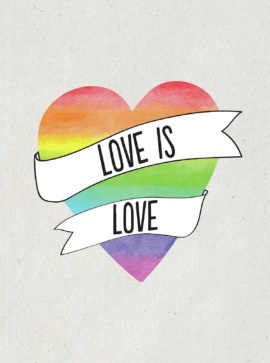 Love is… pride. Love is… all you need! This celebration of every kind of love is full of heart-melting quotes and romantic statements to make you realise love is love is love is love!